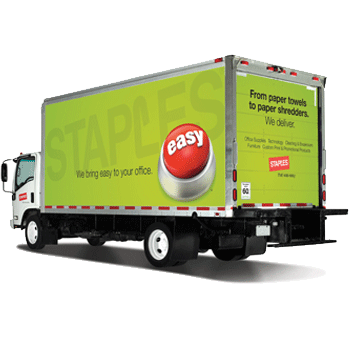 Staples Business Advantage works to ensure that every experience you have with us is fantastic! That’s why we deliver on many fronts like excellent product quality, next day delivery and seamless installation of your new office, all while saving you time and money. Your space needs more than just chairs and desks. That’s why we’re always expanding our assortment to give you everything you need – from beds to patio furniture, recliner sofas, wardrobes and more. 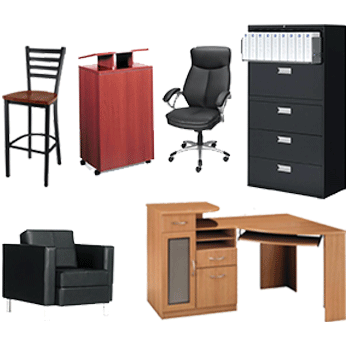 Your business has specific furniture needs. We can fulfill them. 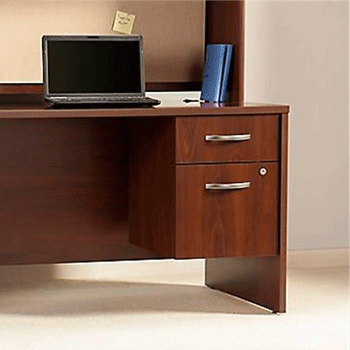 Browse our extensive furniture list and rejuvenate your workspace today! 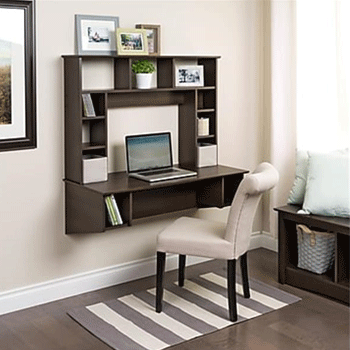 Want to see our entire furniture selection? Click below! We have more than just desks and chairs! From beds to recliner sofas, kitchens, bathrooms, living rooms and basements, we have all your furniture needs covered. 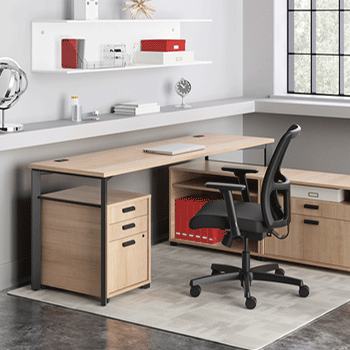 Whether you need a single office desk, an office furniture set, or furniture for your entire team, we have the selection and the expertise to help you find what you need. 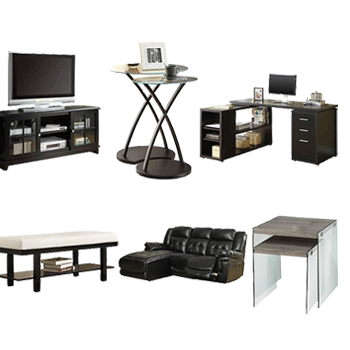 We make it easy to redesign your office with new furniture. Our top-notch delivery team will bring your new items directly to your door and make sure they are placed correctly. From ordering to installation, we work hard to take the burden of office design off of your shoulders. We make it easy to order, receive and install new furniture faster and for less than the competition.